We offer the LOWEST PRICE AVAILABLE on the Omega VRT330 Juicer! Even lower than the guys named after the big rain forest!! Low Speed Juicing System - two stage design crushes then squeezes your fruit, vegetables, leafy greens and even soybeans instead of grinding or cutting. 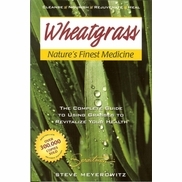 This extraction method preserves all of the natural color, taste, nutrients and vitamins of what you are juicing. 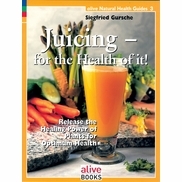 Not the juicer you're looking for? 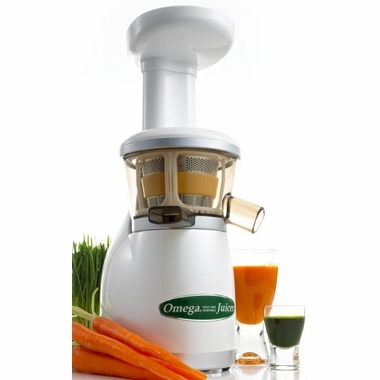 Check out the Omega VRT350 juicer! The Omega VERT Juicer VRT330 is a functional juicer, quiet, does take much counter space or time to clean.